MATE 1.18 has been released at 13 March 2017. The source code are available on their public file server and the runnable version has been available on Ubuntu MATE 17.04 "Zesty Zapus". This short review covers some new things for end-users: better playback notifications, "safely remove disk" notification, touchpad/mouse control improvements (libinput), MATE Calc returns, and some more. It's RAM usage on Zesty at idle is ~700MB. This is a continuation from our previous MATE 1.17 review. I hope this review will be helpful for you all. Enjoy! Subscribe to UbuntuBuzz Telegram Channel https://telegram.me/ubuntubuzz to get article updates directly. 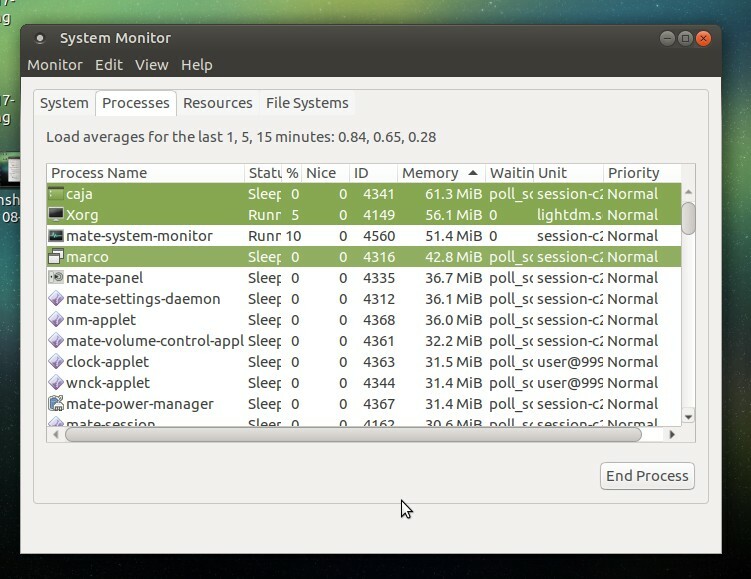 If you want to test MATE 1.18 right now, I recommend you to use Ubuntu MATE 17.04 latest daily build. If you read this article on April or later, then you can use its stable release instead (no daily build). In case you don't know, Ubuntu MATE will be released officially on April 2017 (hence the name: 17+04). 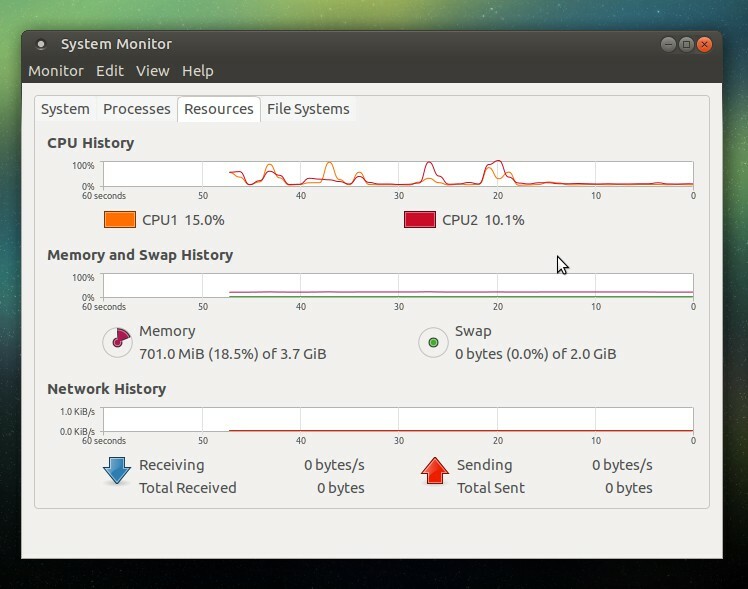 From latest pre-release version of Ubuntu GNOME 17.04 (daily-build), I run it on my laptop Acer Aspire One 756 (Intel Pentium 756 4GB), and I get some information: it consumes around 700MB of RAM at idle time. It's bigger than MATE 1.17 (~600MB) on Zesty 17.04, and clearly bigger than KDE Plasma 5.9 (~350MB) and Pantheon in Loki (~500MB), but still smaller than Unity 7 in Yakkety (1GB) and of course GNOME 3.24 (1.4GB) in Ubuntu GNOME 17.04. Please be aware that same MATE 1.18 on different distro & computer may consumes different memory space. 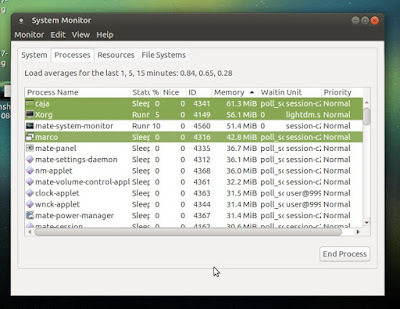 The most memory-consuming processes from MATE itself are caja (~60MB), marco (~40MB), and mate-panel (~56MB). This excluding Xorg because it's not a component of MATE. Entire components are now based on GTK+3, all GTK+2 (previous generation) codes have completely removed. libinput is now added, it's a universal library to control different touchpad and mouse devices more cleverly. Smarter desktop notification for audio/video player (e.g. added play/pause buttons on popup). 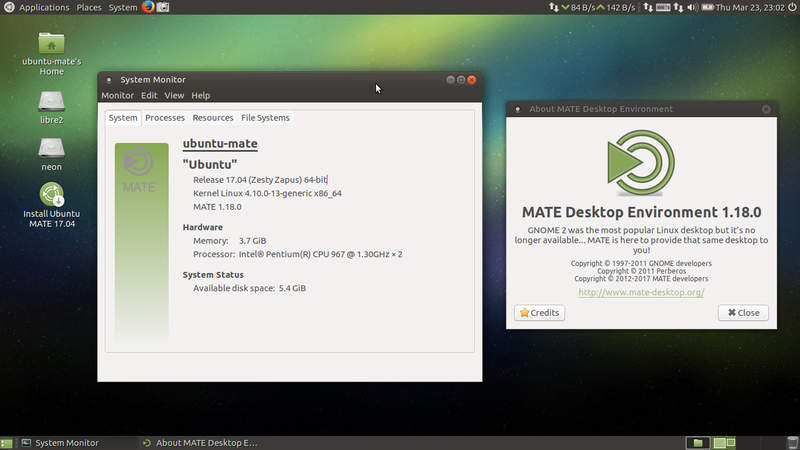 MATE Calculator is now back, and now ported to GTK+3, as it was removed on MATE 1.10. Summarizing some most interesting things for beginners, here they are. Now when we play audio/video on Rhythmbox (or such media player), we can play/pause and forward/backward tracks directly on the notification. This thanks to the implementation of action icons support. Previously, since the 1.10 version MATE Calculator has been replaced with Galculator. Now it's back! MATE 1.18 supports libinput, it means much improvements to recognize and control over any kind of mouse/touchpad. You can look at MATE Control Center > Mouse > Touchpad tab > see acceleration and sensitivity sliders. 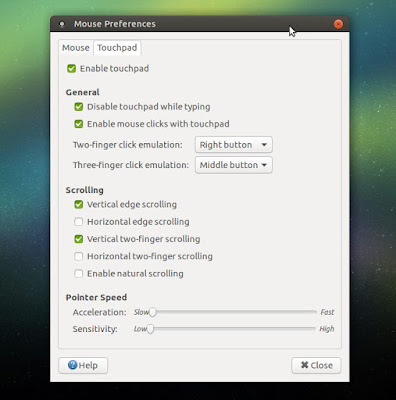 See also Mouse tab, it has new hand orientation options (left-handed and right-handed). new setting for warning before deleting to trash, and so on. The fundamental change from GTK+2 to GTK+3 is a very heavy effort, thank you all MATE Developers. For end-users, the most interesting changes arguably the new notifications (disk ejecting, media playing, moving to trash) because this is very helpful to their daily life. I wish these great features will always be there later.